If you're a movie buff, there are some great opportunities to catch a classic or a recent fan favorite in Dallas. 1. Movies in the Park at Main Street Garden provides families and movie fans with a chance to relax and watch a movie in the park. This season, they're throwing it back to the 50s in honor of the recent renovations at The Statler. 2. Bring your blanket or lawn chair for the West Village Film Series. Their line-up, spanning from classics to Academy Award winners, offers something new each month. 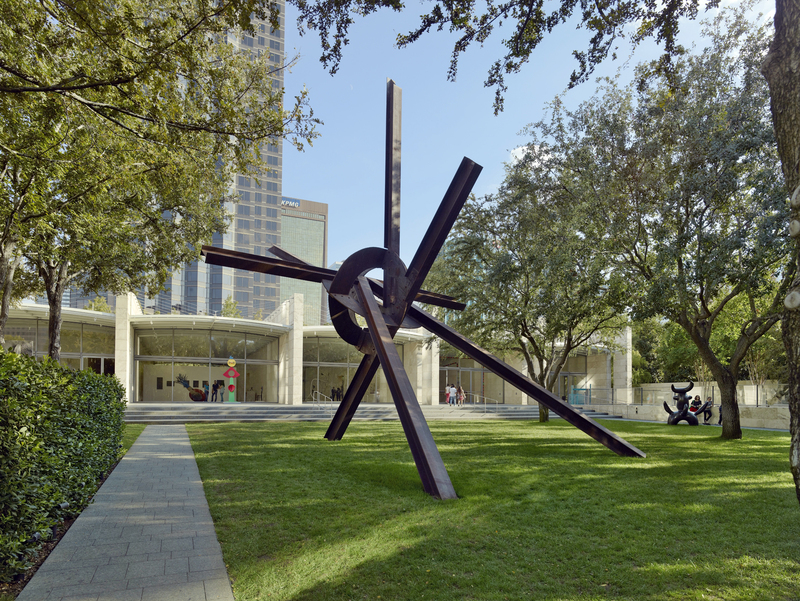 For the art lovers and culture seekers, the Dallas Arts District is hosting a few great opportunities to explore the great museums and parks in the area. 3. 'Til Midnight at the Nasher is an outdoor concert series featuring local Dallas talent playing all night long in the center's sculpture garden. The show goes on after the concert with the screening of a movie to cap the night. 4. The primary collection at the Dallas Museum of Art is always free to enjoy and the museum offers other special exhibits at a great value. Every third Friday, hang out until midnight during Late Night at the DMA. When you're ready to party hard, consider the outdoor party scene or even a karaoke option for optimum Snapchat content of your friends. 5. Our guides offer an in-depth look at some of Dallas' best nightlife spots. And what adventure out would be complete without you and your friends belting out the classics? 6. On the last Saturday of every month, Reunion Lawn becomes the biggest backyard party in Dallas for the Reunion Lawn Party. This event features food trucks, a beer garden, lawn games and live music. Admission is free and amazing party memories are included. But if all you want is live music in a chill setting, go with one of Dallas' more iconic night spots. 7. 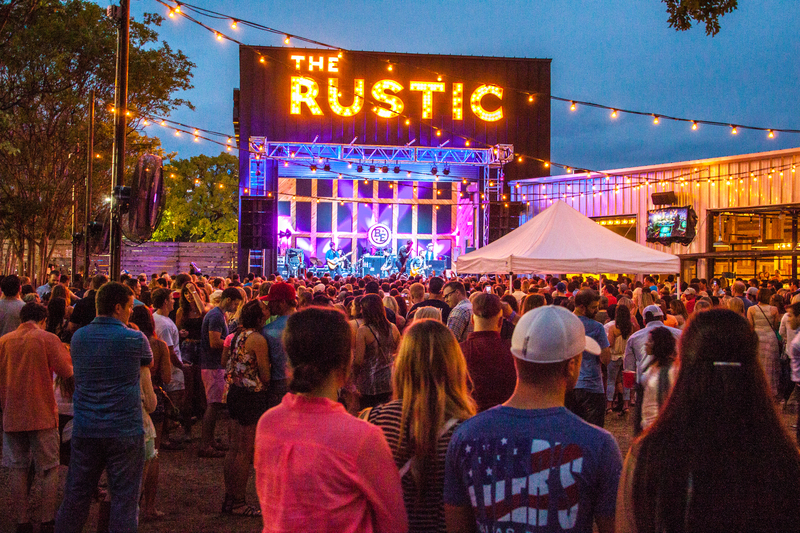 Just on the edge of Uptown, The Rustic is not only a great place to grab a delicious bite to eat, but their backyard features regular live music entertainment from local artists. Order a round and enjoy the sounds of summer while playing a game of corn hole. 8. If Deep Ellum is more your scene, don't miss the next live concert at Adair's Saloon. This well-worn hot spot will satisfy your taste buds and your music cravings. When the brisket sets in and you're ready to sweat it out, crush that Fitbit goal! 9. 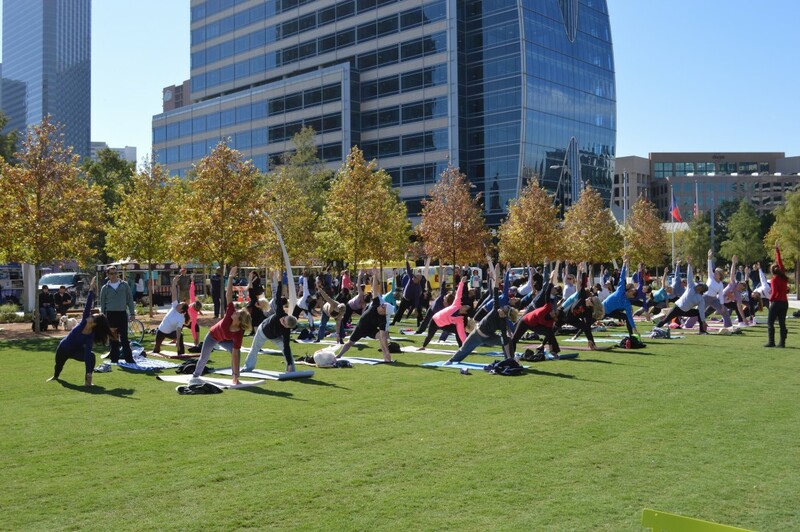 Klyde Warren Park offers a host of great fitness classes that are free to enjoy for anyone. Whether it's high intensity cardio, or a slow-flow yoga class, the park if a perfect place to switch up your fitness routine. This is just the beginning! If you're feeling like you need more ways to spend your summer in Dallas, check out our top picks for things to do this weekend or check our list of free Dallas events. 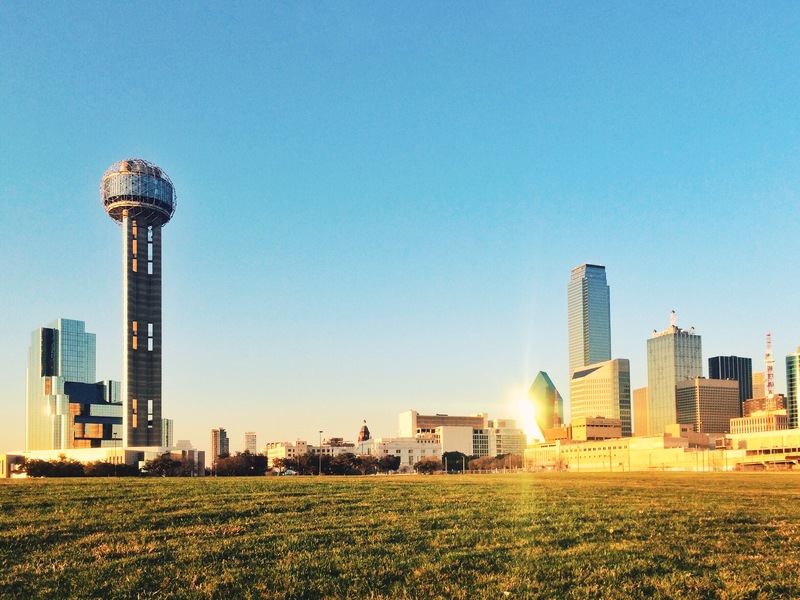 Keep your wallet happy exploring Dallas on a Dime. Plan the perfect weekend or date night with these ideas in mind.